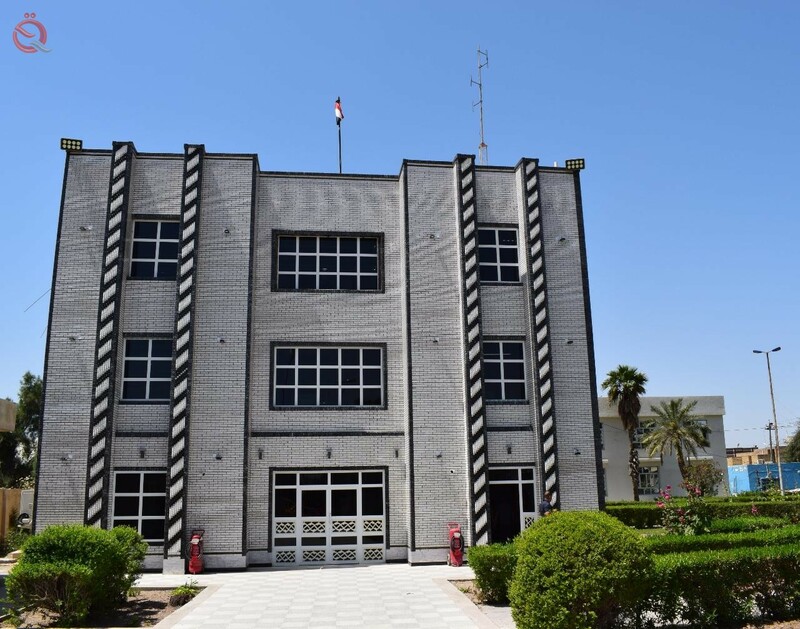 The electricity distribution branch of Maysan, one of the branches of the General Electricity Distribution Company of the South, revealed on Monday the date of cutting off the electricity from the government departments to provide energy for the household. The branch said in a statement received by the "Economy News" a copy of it, "Based on the directives of the Presidency of the Council of Ministers and exaggeration through the Ministry of Electricity and the General Company for the distribution of electricity to the south, will start its center to separate the feed of government departments, which were sent schedules previously and are dependent on diesel generators in The processing of electric power and from Tuesday Tuesday, April 16, 2019 ". "The generators of government departments will be divided into maintenance sectors, officials will be appointed with a replacement for each group and they will be to separate government sites and monitor the operation of diesel generators," he said. He pointed out that "in the absence of readiness generators government sites are given a one-week period to prepare generators before the implementation of the final pieces," noting that "the goal of cutting government departments to provide electricity consumed from the government class and converted to the home category." The section said in the statement, "Excludes the cutting of circuits (hospitals, water pumping stations, sensitive security sites, oil fields) and according to the directives."